Has an ergonomic handle and one-handed loading 1/4-in. hex chuck that accepts 1-in. bit tips. 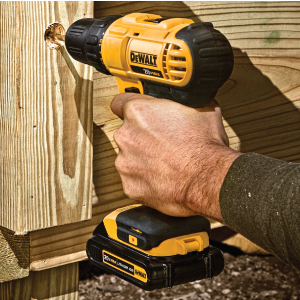 Compact for fitting in tight spaces and increasing productivity. 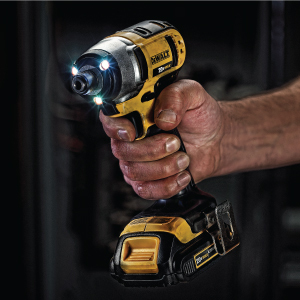 Three LED lights make it ideal for working in the dark.